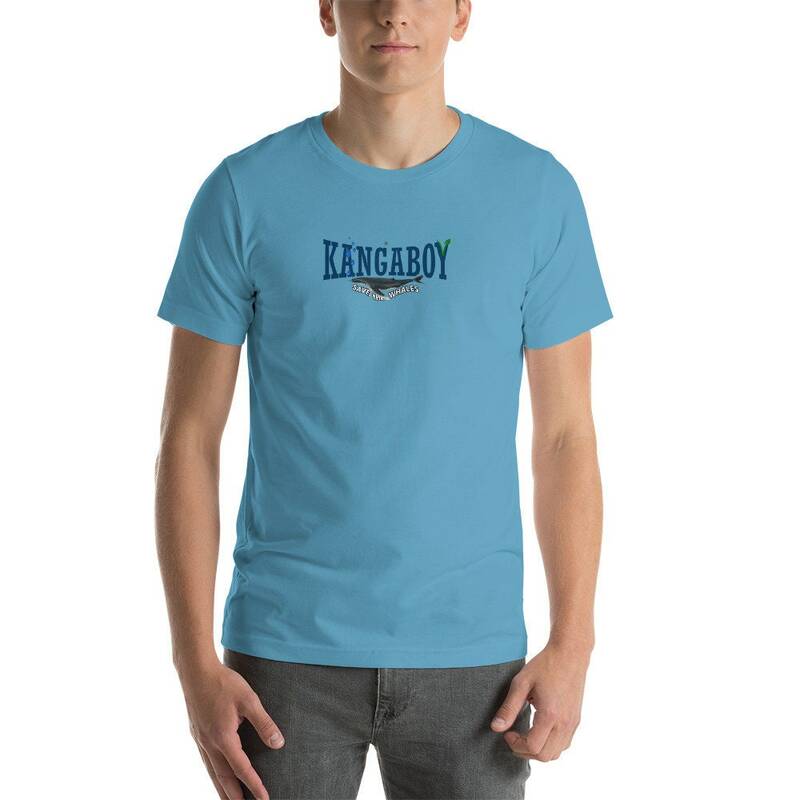 'Political Correctness' is fast contributing to the destruction of our natural world, so this Kangaboy design is anything but, because Animal Lovers are fed up with Japans slaughtering abuse of our Peaceful Intelligent Whales! 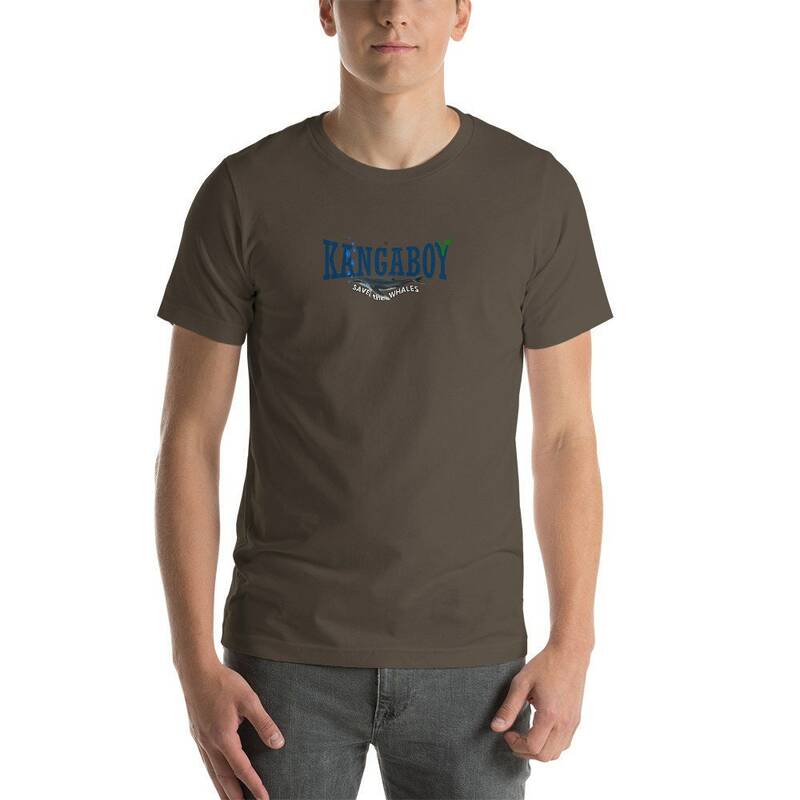 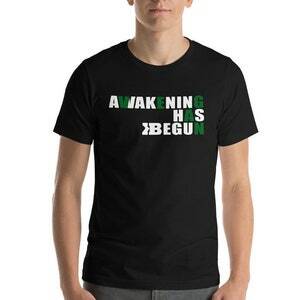 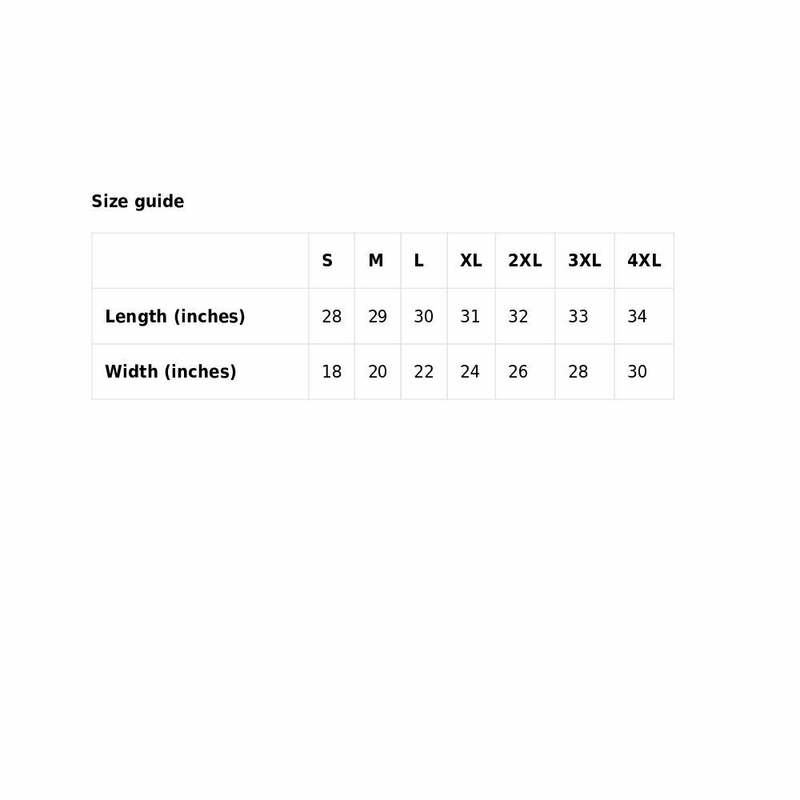 This Awesome t-shirt is our soft and lightweight cotton option, with just the right amount of stretch. 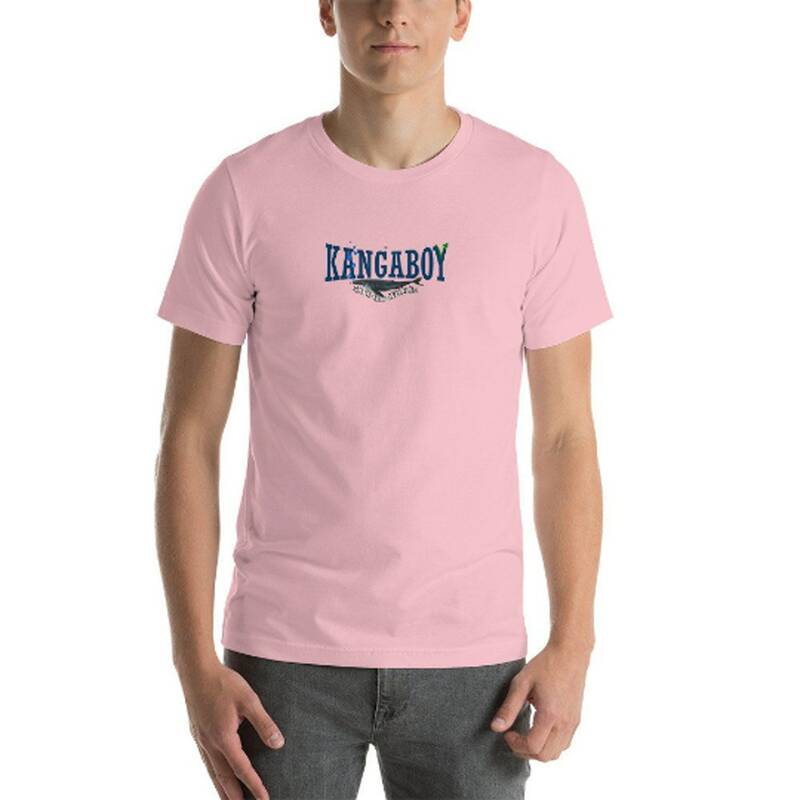 It's comfortable and flattering for both men and women. Etsy's limited image displays means we're unable to show you the back for all available colors but you can trust us they all look amazing that's why we chose them for you. 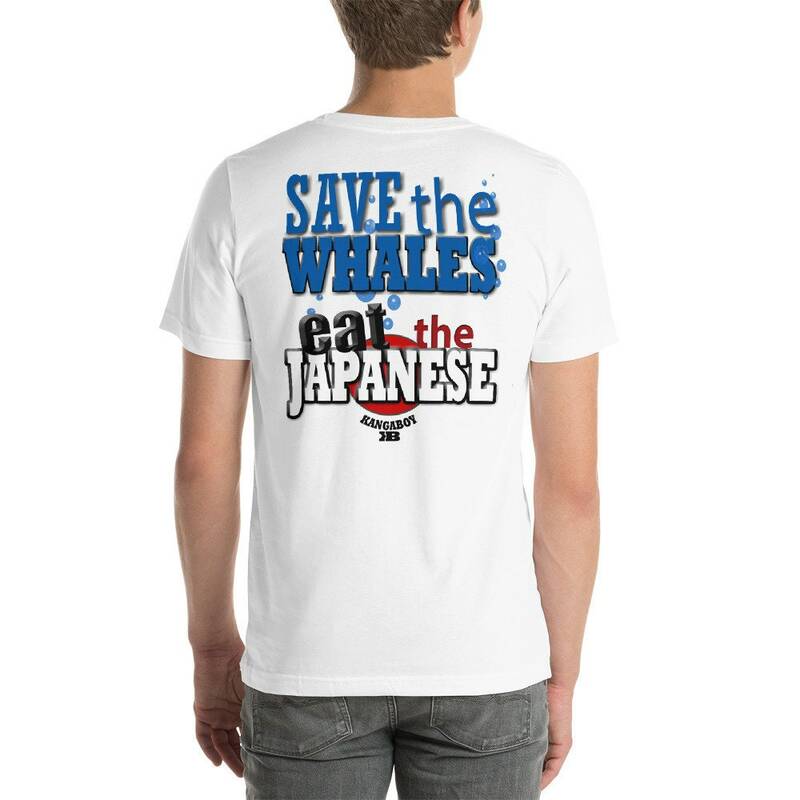 Save the Whales EAT the Japanese - In light of japans abrupt withdrawal from the IWC, snubbing the world and deciding to defy the 1986 global ban on commercial whaling makes them Global Criminals, just to feed it's unethical blood thirsty appetite for commercial whaling beginning July 2019. 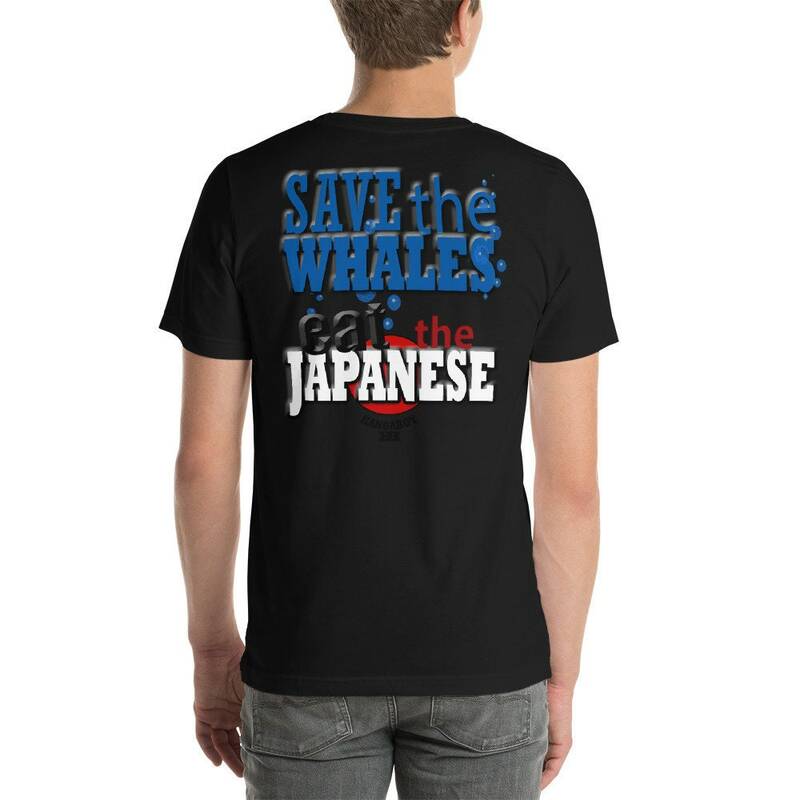 - All other nations vote for Whale Conservation and Protection - We decided we really needed a design pointing out the criminal japanese government and to help Raise World Attention Awareness for our Whales! 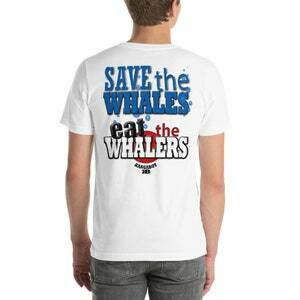 Whaling has no place in the 21st Century - KANGABOY Donations support Sea Shepherd Conservation Society?